Ese Azenabor is a Nigerian born Canadian transplant, as she loves to refer to herself. 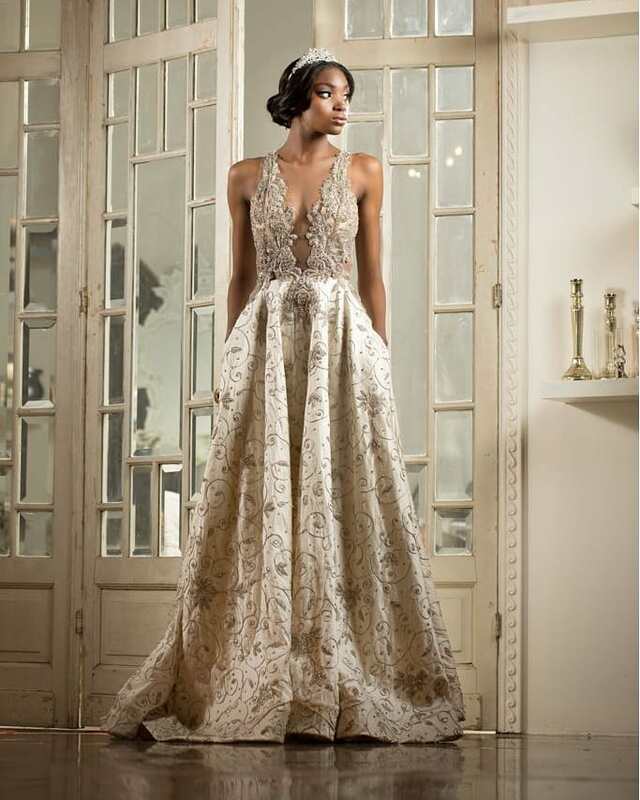 Her inspiration is from her culture and the art world as she infuses her designs with a combination of African and contemporary European influences along with delicate and intricate hand beadings, crocheted lace and embroidery. 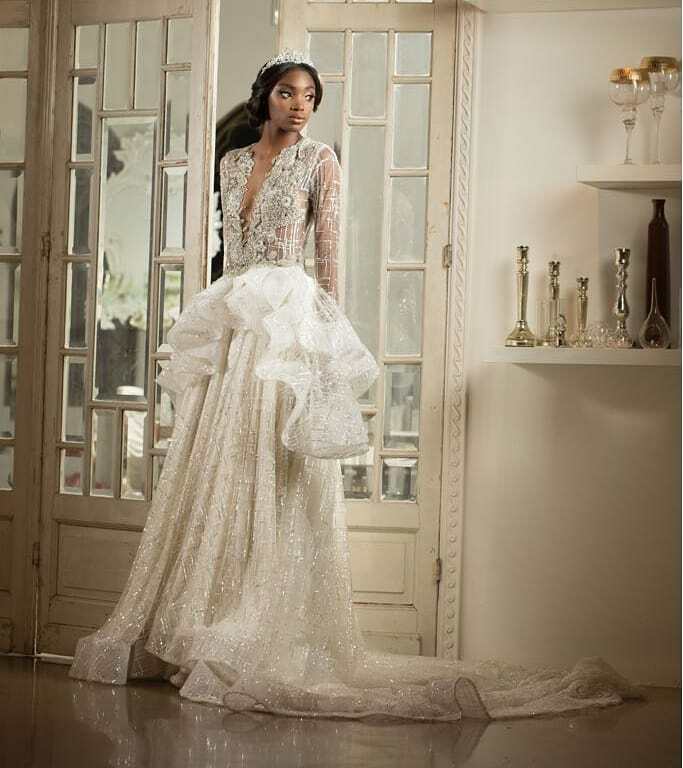 Her latest collection aptly titled the Romance Collection, the haute couture bridal collection which was inspired by feminity, structure and as expected, romance. She recruited the service of @thetonyvaladez to bring her collection to life with the aid of models @alisha.griffin_linicomn, @xzandria_raejine and @xzandria_raejine. 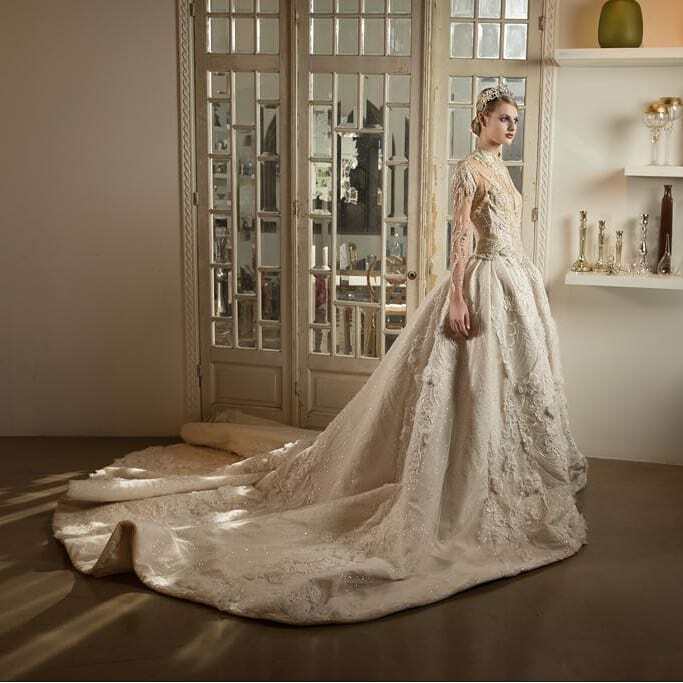 You will agree with me that you also fell in love with these gowns, whether you wanted to or not; they’ll make you long to walk down the aisle! Enjoy the eye feast!